On the well-laid highway from Delhi to Jaipur, when you have just crossed Haryana state borders and hardly entered the state of the Rajas, Rajasthan, you see a milestone of the Neemrana Fort on the right. 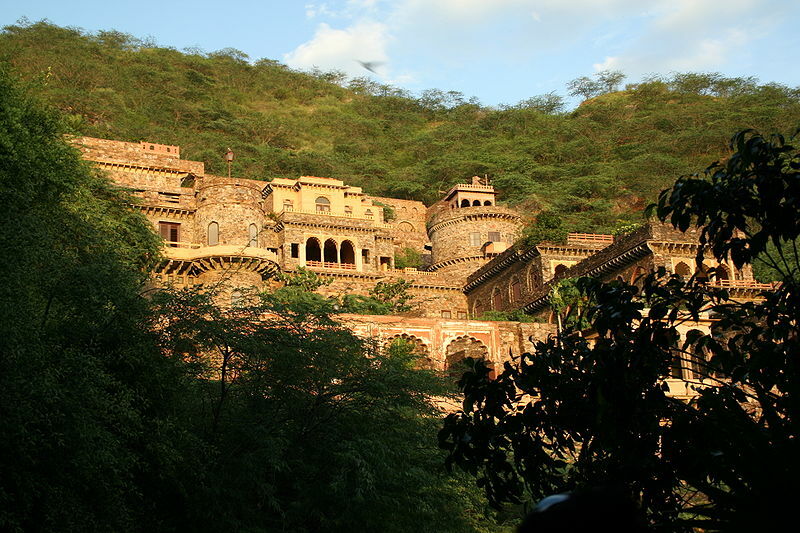 Juts 122 kms from Delhi with a driving time of less than two hours, Neemrana is the nearest royal getaway to the capital of the country.<br />The convenient location near to Delhi and yet so far from the cluster of the city life with hospitality of royalty is truly an experience of a lifetime. 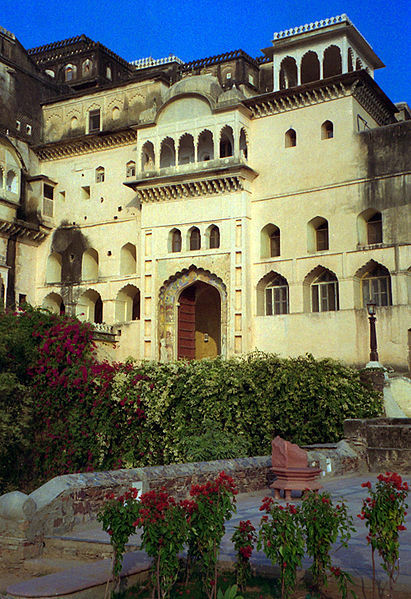 The ruins of the fort, which was built in 1464 A.D. by Raja Rajdeo, were renovated and converted in to one of the first heritage hotels of India way back in 1987. The earlier Mughal architecture was retained on the outside with intricate carvings, splendid domes, windowpanes and gardens, while the interior has been changed completely. Each room is a story in itself with names to match instead of numbers like in any other Hotels worldwide. 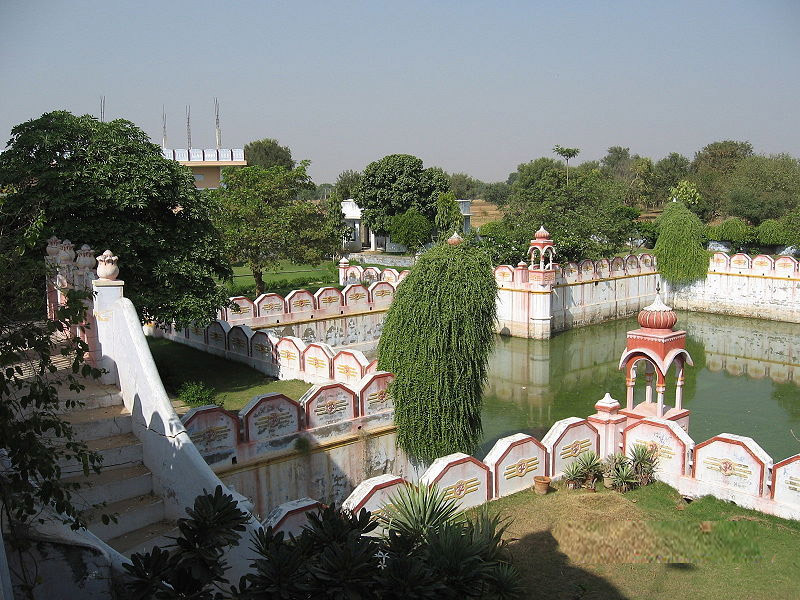 <br />The Surya Mahal, the Chand Mahal, the Krishna Mahal and so on reflect the personality of the name given to it while the suites with the names of particular place are decorated with the art and architecture of the particular place. 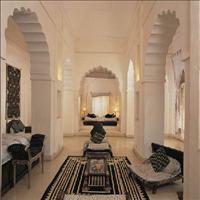 <br />Neemrana otherwise is a small dusty village falling in the district of Alwar in the state of Rajasthan. It is named after the local chieftain Nimola Meo who was defeated at the hands of the Chauhan kings in the 15th century and had requested to name his lost kingdom after him. His valour and strength was honoured by the Chauhan kings by naming the place - Neemrana and made it their third capital.